Check out our Official Website for other cool projects and build updates! Hi CreativeRealmsMC! I'm an editor of China. 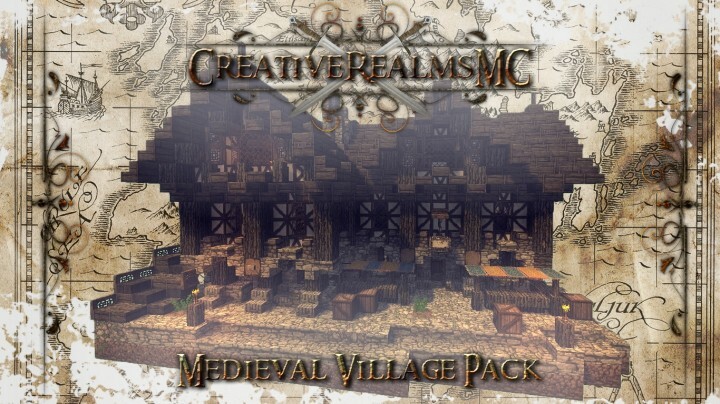 I've found your new project [h1]Medieval Village [Building & Component Pack][/h1]. It's really a nice job. Hey, the files are kinda corrupted and the imgur album is broken. Could you post some pics where the buildings can be seen? wonderful! 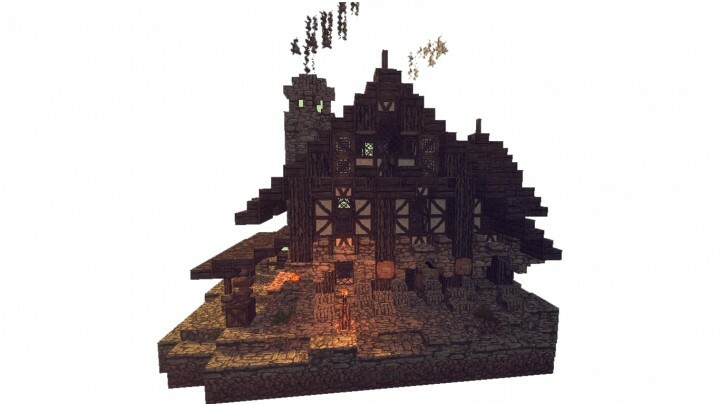 can we get a screenshot of the entire village together once it's finished? Of course! 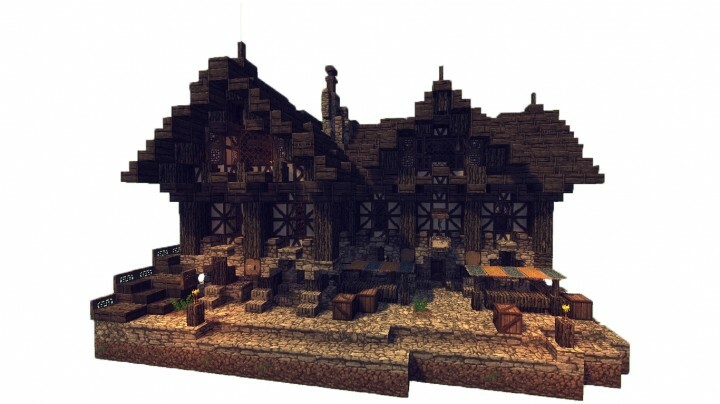 I think I'll be uploading it as a separate project once I've added more structures to the pack. Should have plenty of pictures and a download as well! 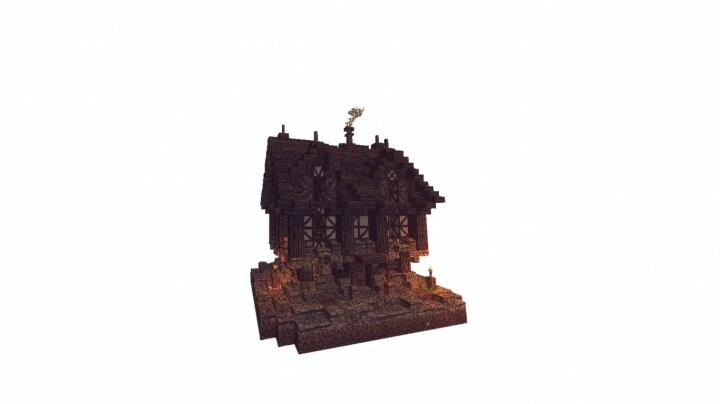 Wow, This is really good, especially the blacksmith and the shop. 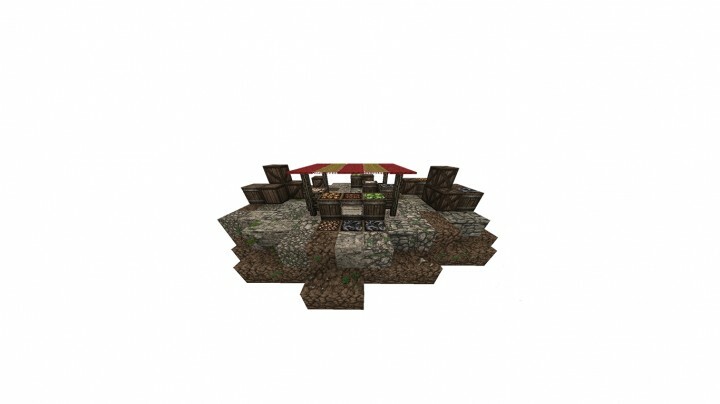 Would you be interested in helping me build my rpg server? 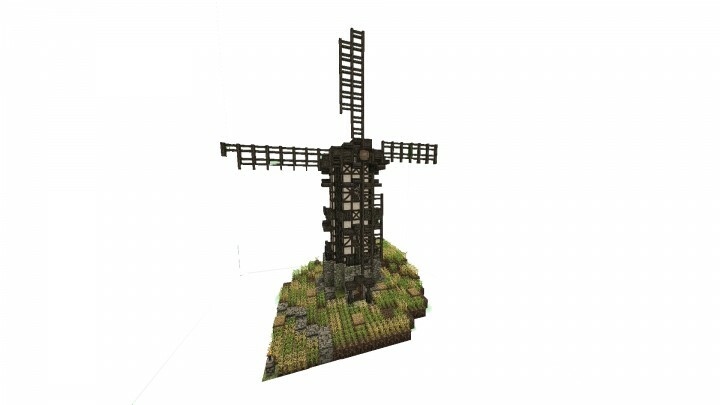 Feel free to use these buildings on your server though! Wow! Those renders are incredible! Keep up the fantastic work! 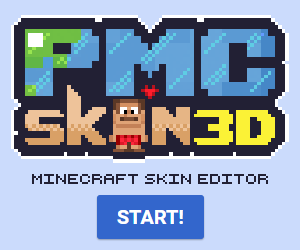 Join the server! There is a great plugin that makes it really easy to build with the metadatas. I either use //replace 80:3 or the metacycler plugin. Also, if you used 80:1-7 it won't work. It needs to be 80:1, 80:2, 80:3, etc. Thanks! Worked very hard on it!